If you have a metal roof, then galvanized steel would be the natural choice since it is also the same material used for the roofing system. This material comes with a zinc coating to make the flashing less susceptible to corrosion and withstand long-term exposure to moisture. This material is durable, malleable and relatively inexpensive, compared to other flashing materials available. Thanks to its malleability, it allows for maximum fabrication, lending itself to tricky applications such as the chimney, valley or base flashing. It is important to add a finish to aluminum flashing to prevent corrosion when it comes into contact with wood, concrete or cement. This means that only expert roofing companies or contractors can work with this material to ensure a watertight seal. This is arguably the most durable and eye-catching flashing material on the market today. Rather than develop rust from years of exposure to the elements, it forms a green patina that ages gracefully without affecting the look of your roof. Copper is compatible with most wood preservatives and requires no painting or other treatments, making it one of the most popular choices when it comes to roof flashing. Lead is one of the oldest and most durable materials used for flashing, providing long-lasting protection from water. It is soft and easy to bend and remains strong despite expanding and contracting perennially with changes in temperature. In fact, lead is believed to last for more than 200 years. Roof flashing is a crucial component of any roofing system and protects the smaller spots that shingles or other covering cannot entirely protect. 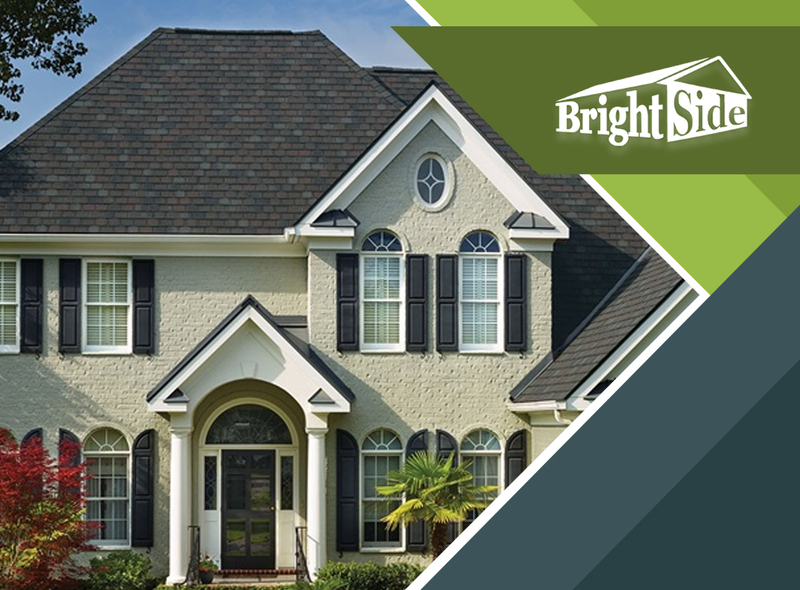 That’s why when you call on Brightside Roofing for your roof replacement, we always make sure to use only high quality flashing materials that perfectly complement your roof type. To learn more about our services or schedule an appointment, call us today at (302) 674-4642 or fill out our contact form. We are the trusted roofer in Middleton, Delaware.